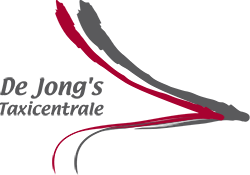 De Jong’s Taxicentrale has been part of Brouwer Company since spring 2015. An intensive collaboration in the taxi market of the Noordwijk-Katwijk area. The result? An even greater range of passenger transport services by taxi at a regional level! Since January 2016, De Jong’s Taxicentrale has been the proud holder of the TX-Keur quality mark, the national quality mark for taxi transport. Skilled drivers, quality and safety are the main criteria for the TX-Keur quality mark. The quality mark is displayed with pride in the windscreens of all De Jong taxis.